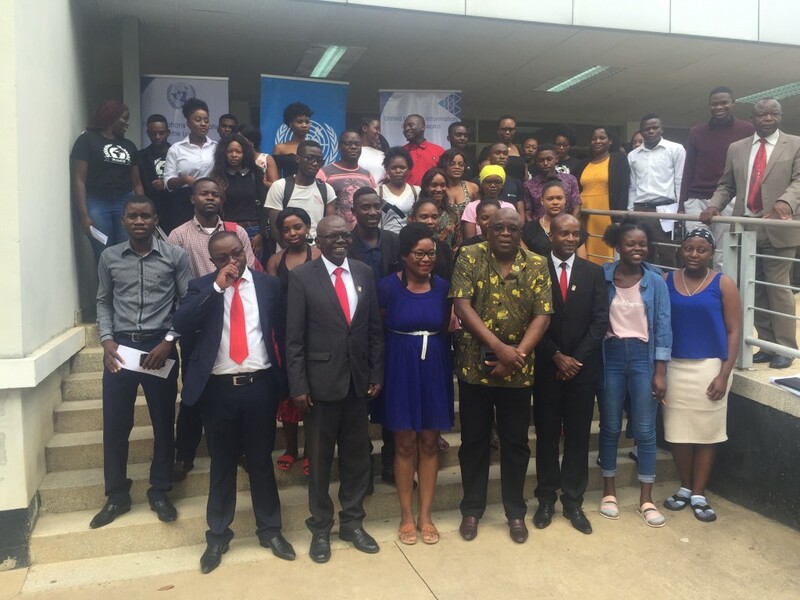 Rwanda, UNIC Lusaka organized an educational outreach activity on 17 April 2019 at which the UN Zambia Resident Coordinator, a.i. George Okech made a presentation to over 160 students at Mulungushi University in Kabwe district. 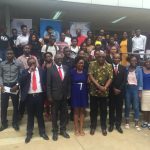 The event was organised by UNIC in partnership with a student group, the International Relations Association of Mulungushi University Students (IRAMUS). 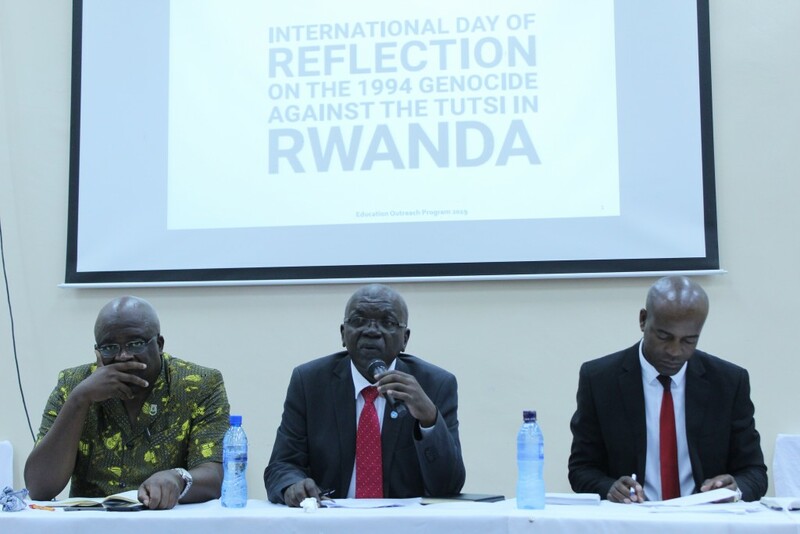 The presentation focused on events that led to the genocide in which more than 800,000 people, mostly Tutsis but also moderate Hutus, Twa and others who were opposed to the genocide were systematically killed in 100 days, effects of the genocide, how genocide can be avoided, lessons learnt and the role of the United Nations in preventing such mass killings of people. Speaking during the event, Mulungushi University Acting Vice-Chancellor Dr. Judith Lungu called for a need by humanity to learn from past mistakes in order to build a better future. 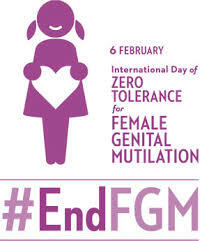 “As Mulungushi University, we pay homage to the people who endured that abominable cruelty during the genocide. Only by looking at the past can we strive to avoid the mistakes made. “Students should always strive to encourage the spirit of ‘Ubuntu’ among each other and set high ethical standards for themselves for now and the future generations to come,” she said. 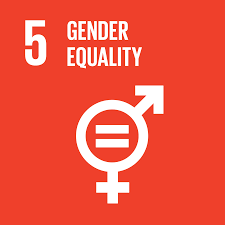 And Dr. Okech who is also Food and Agriculture Organisation (FAO) Country Representative emphasized on the vital role that youths play in fostering peace and respect for diversity. “As we commemorate, let us all pledge to work together to build a harmonious future for all people, everywhere and further preserve peace through co-existence among tribal groupings, tolerance, respect for human rights,” he said. 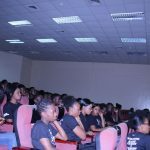 During the event, students also watched a short film documentary titled ‘Kwibuka’ after which they interacted with Dr Okech in a very participatory and though-provoking question and answer session through which issues around the genocide in Rwanda and UN role were clarified. 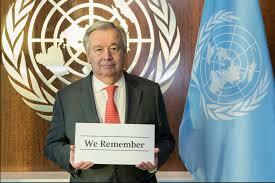 the UN has played in ensuring international peace and security since its founding in 1945. 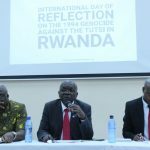 Every year, the United Nations organizes, through its Outreach programme on the Rwanda Genocide, outreach activities to honour those who were murdered and reflect on the suffering of those who survived. 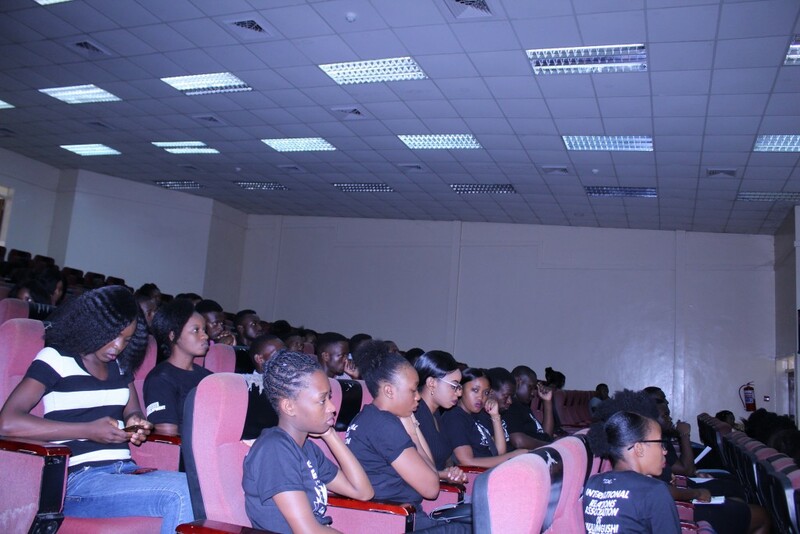 The Outreach Programme on the Rwanda Genocide and the United Nations is an information and educational outreach programme run by the UN Department of Global Communications. 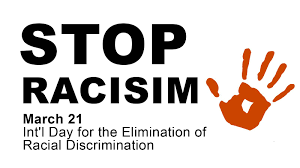 This entry was posted in Latest news and tagged Education outreach, Genocide, International Peace, Kwibuka, peace, Respect for diversity, Rwanda, UN on April 20, 2019 by Charles Nonde. to Mwembeshi Maximum Correctional Facility what would be the first-ever state of the art vocational training facility. This structure and its machinery came at a cost of US$150,000. 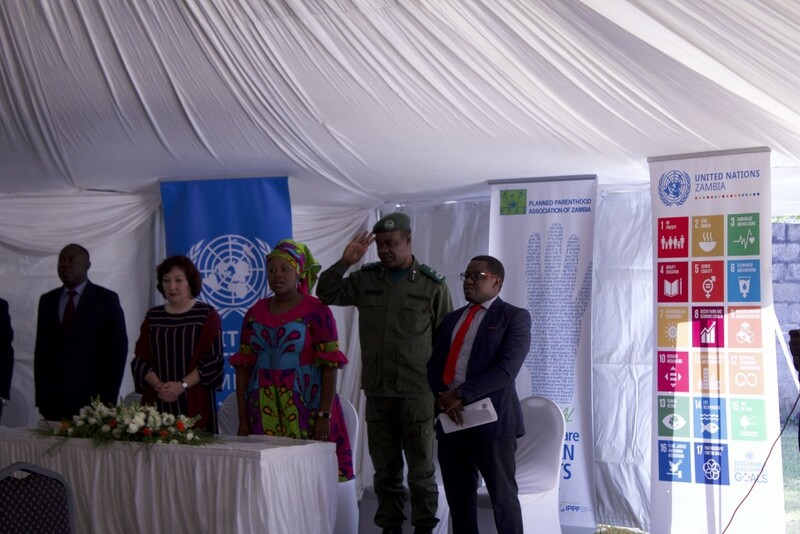 Gracing this spectacular event were Minister of Home Affairs Honourable Steven Kampyongo, MP, UNODC Regional Representative for Southern Africa Ms Zhuldyz Akisheva, UN Zambia Resident Coordinator, a.i. Dr George Okech, and Zambia Correctional Service Commissioner General Dr Chisela Chileshe. While handing over this correctional facility Mrs Akishev said: “It is my hope that this facility will be used to impart much-needed knowledge and vocational skills and to the prisoners at Mwembeshi Maximum Correctional Facility. I am therefore delighted to learn that with new facility now qualifies to be an exam centre under Technical Educational Vocational and Entrepreneurship Training Authority (TEVETA),” she said. Speaking at the same event, Dr Chileshe said that poverty is one of the leading causes of crime that make people go to prison. He said that crime should be looked like a disease and this new vocational training centre will be used to remedy the disease of crime even as inmates prepare to reintegrate into their various communities. He added that this is why all prisons in Zambia had been changed to correctional facilities in line with the new mandate which is to rehabilitate and correct inmates into responsible law abiding citizens. Alarming statistics were given by Hon Kampyongo who remarked that 30% of all inmates were reoffenders and prisons which were supposed to only house 12000 offenders were now housing over 22000. The living conditions of inmates have been compounded by the lack of sympathy from society who must remember that all inmates come from communities and will sooner or later have to go back to their communities. 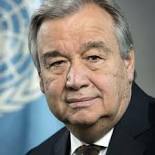 With this said he called upon stakeholders and partners to partner with the government the way UNODC has to help inmates. Organization (PREO). PREO Board member Princess Kasune, Member of Parliament for Kembe Constituency stated that the issue of reintegration for former inmates is very crucial and cardinal for every parliamentarian or politician as they have more chances to be in prison than any other career. She said the integration of ex inmates and the issue of circumstantial children must be looked into. 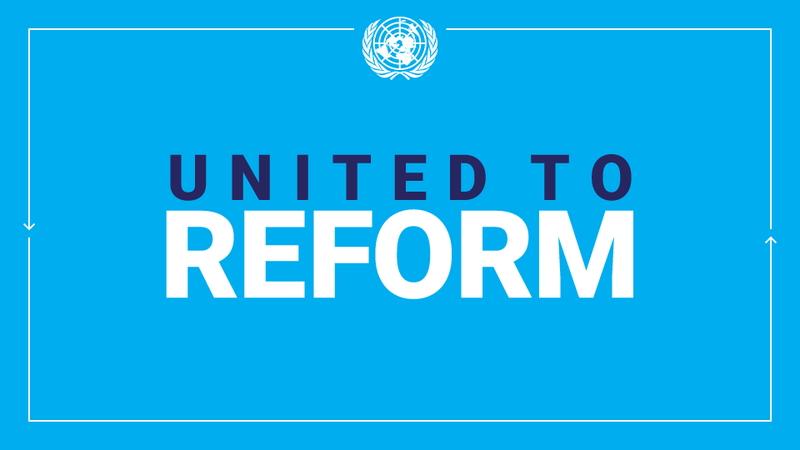 The UNODC Regional Representative Ms Zhuldyz Akisheva said the principle objective of the United Nations in the area of prison reform is to contribute to successful reintegration of prisoners into society following their release. 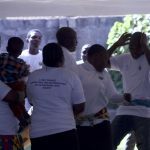 “When released from prison, ex-prisoners face many challenges and have various reintegration needs such as shelter, food, clothing, capital to initiate projects, educational sponsorship, access to health care, legal issues and others,” she said. Ms Zhuldyz Akisheva applauded the Planned Parenthood Association of Zambia for providing the space to host the registration centre which will provide the much-needed platform to identify the needs of released prisoners and provide the required linkage services or opportunities in the community. 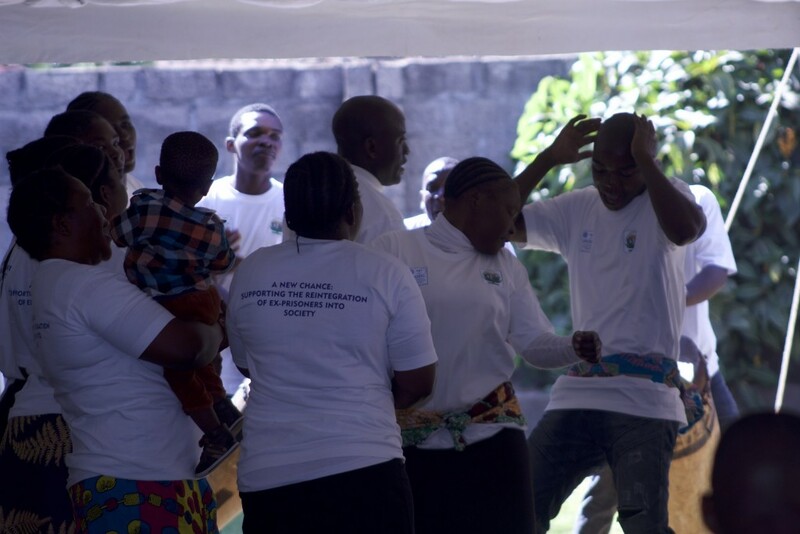 She also recognized the commitment of other stakeholders as well as the Executive Director and founder of PREO Derrick Malumo, a former prisoner, who was wrongly convicted and spent six years in prison for supporting the reintegration of ex offenders. 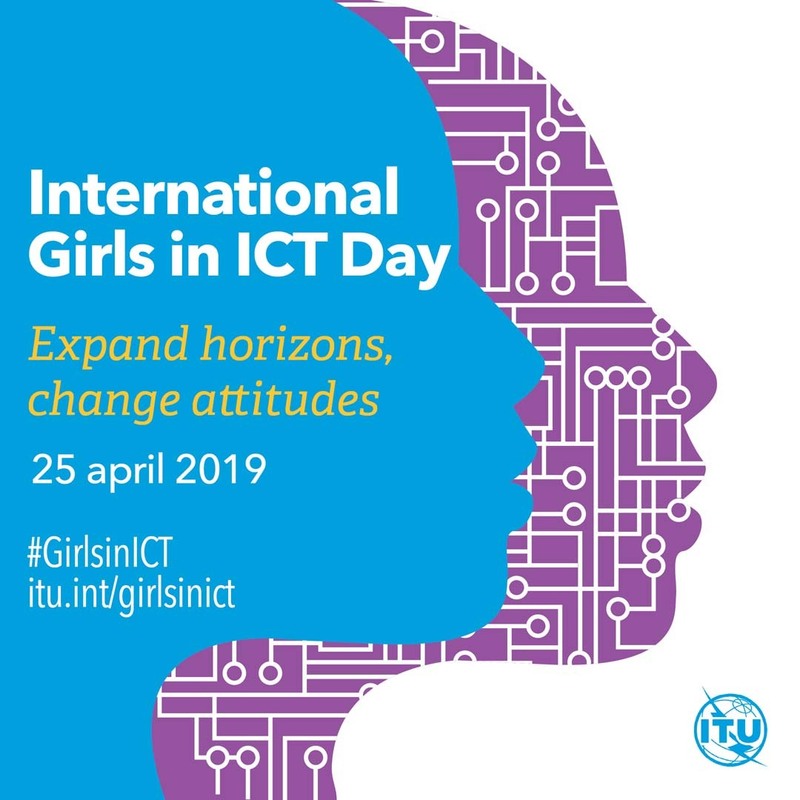 The two projects were made possible with the support of the Global Programme for the Implementation of the Doha Declaration that was established after the 13th United Nations Crime Congress in Qatar. 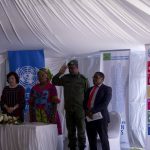 This entry was posted in Latest news and tagged Inmates, PREO, UNODC, Vocational Training Facility, Zambian Government, Zhuldyz Akisheva on April 18, 2019 by Charles Nonde.